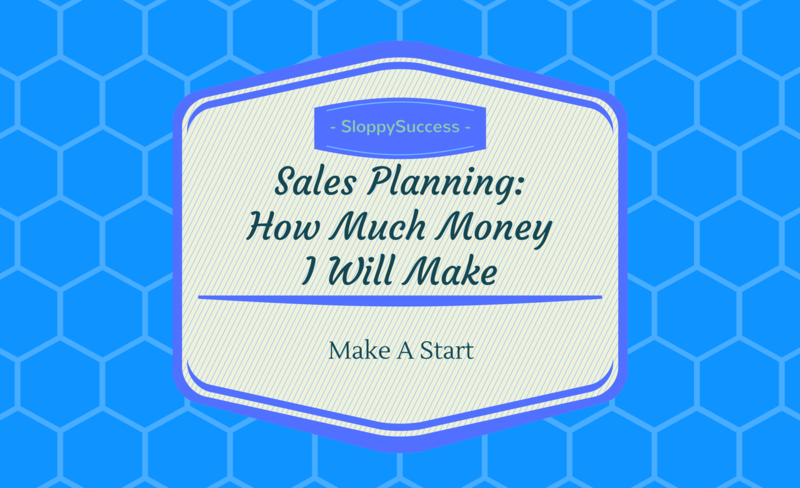 How do you decide what the best price to sell your product for? 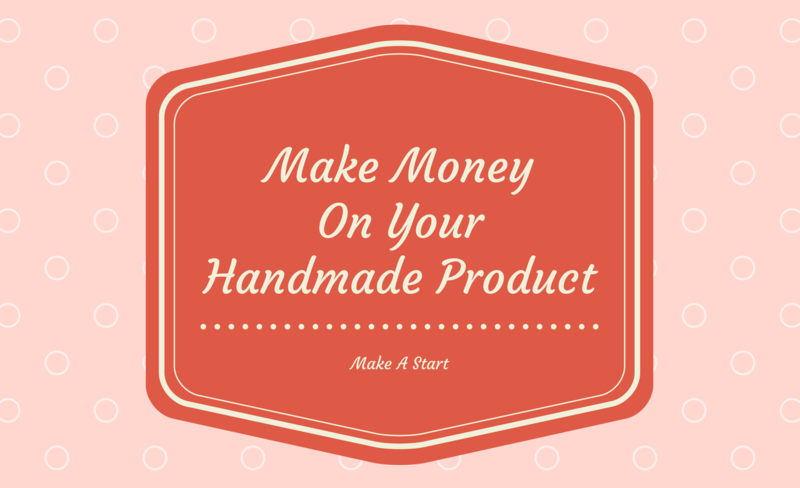 If you make and sell products or are thinking about selling products you have made, either online or in a brick and mortar store, knowing how to price your products is essential to the continued success of your business. 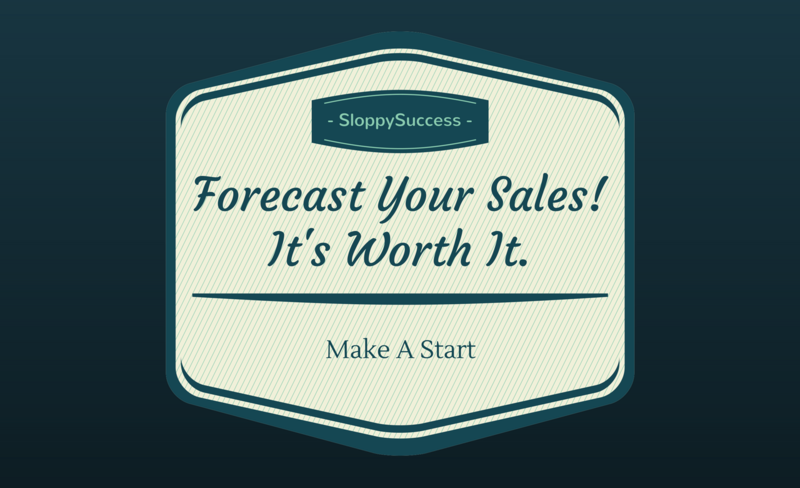 Why not do this by creating a sales forecast. 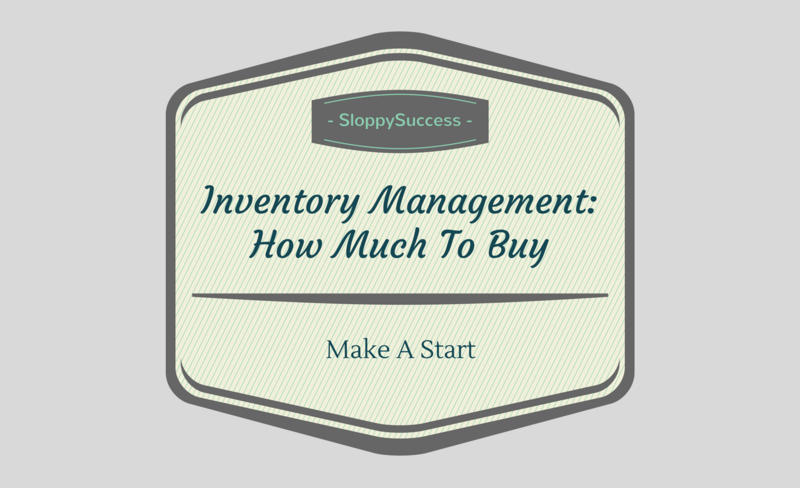 This class aims to show you how to identify inventory you either no longer need or have too much of in your business. 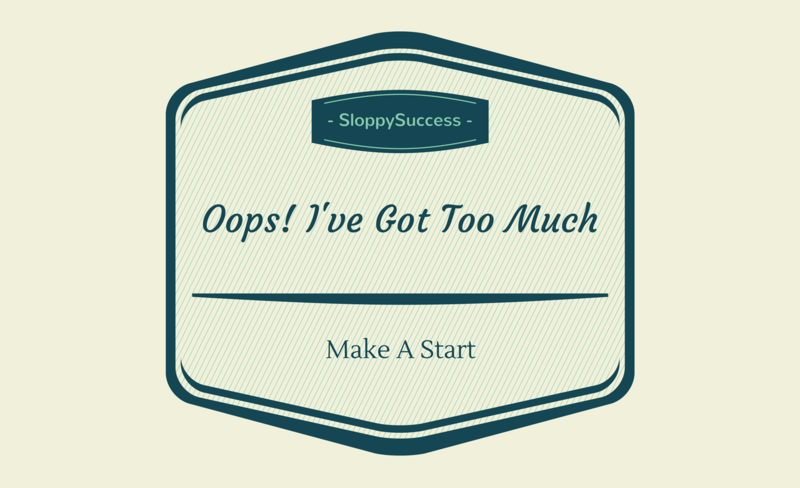 We'll also go through what happens if you continue to sit on excess inventory. 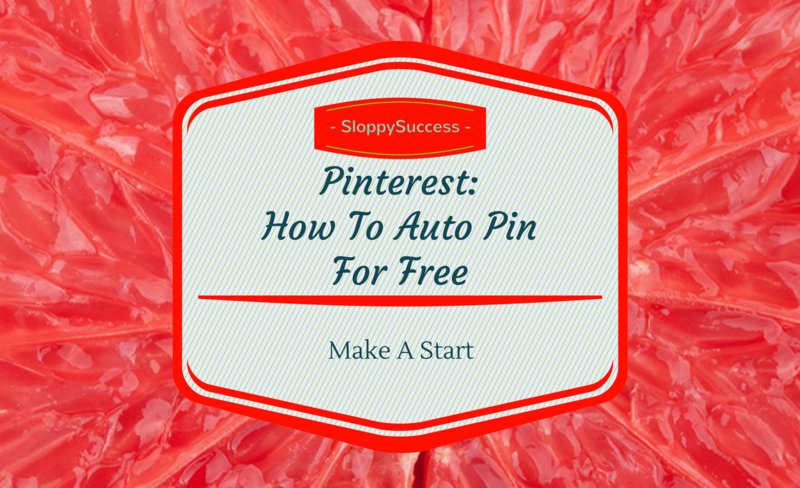 There would also be tips given on how to get rid of excess inventory, without crippling your finances. The purpose of a budget is to come up with an achievable plan that also sets expectations on how much you plan to make for the budgeting period. 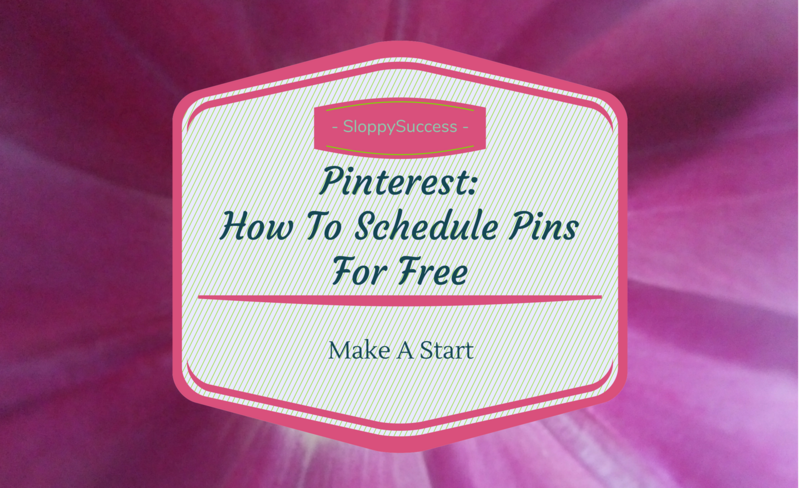 Find out how you can schedule your pins to Pinterest without using a paid service. 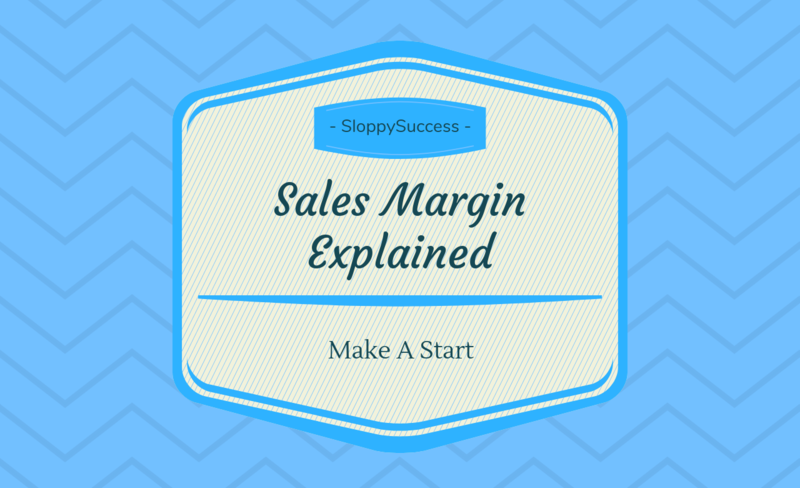 This class on sales margin gives a basic explanation of what margin is and how it is calculated. Understanding the margins of your products ensures you are able to make pricing decisions that little bit better. 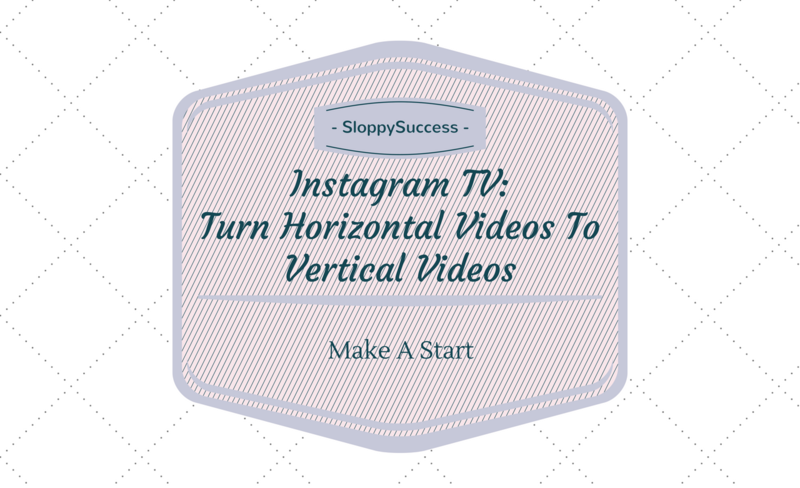 This class shows a simple way to turn all your horizontal videos into vertical ones without having to re create them.